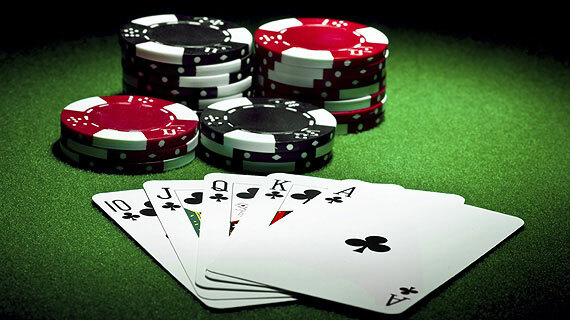 Adda52.com has been known for running awesome poker tourneys with bigger prize pool and huge battlefield of players. Do you know the most exciting poker tournaments with big guarantees were back with a bang on Adda52? Yes, after Fly to Vegas, the organization ran a month-long poker carnival namely “Poker Big Bash” in which players got a chance to win a whopping 8 lacs. Though the tourney has concluded, and winners have been rewarded, that doesn’t mean your poker fun ends here. In the months to come, Adda52.com, will be running more big guarantee tournaments for its users in which the participants will have multiple chances of qualifying and playing for the biggest prize pool of online poker in India.